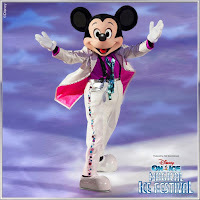 Produced by Feld Entertainment Inc and brought to South Africa by leading local promoter, Showtime Management Disney On Ice presents Magical Ice Festival which opens in Pretoria for the very first time on June 14, 2019. Thereafter Disney On Ice returns to the Ticketpro Dome, Johannesburg and then moves to Durban’s ICC Arena from, July 3 to 7 before it moves to Cape Town. Take advantage of the special once-off Disney On Ice Early Bird 15% discount across all full price tickets valid for the month of November 2018 only. 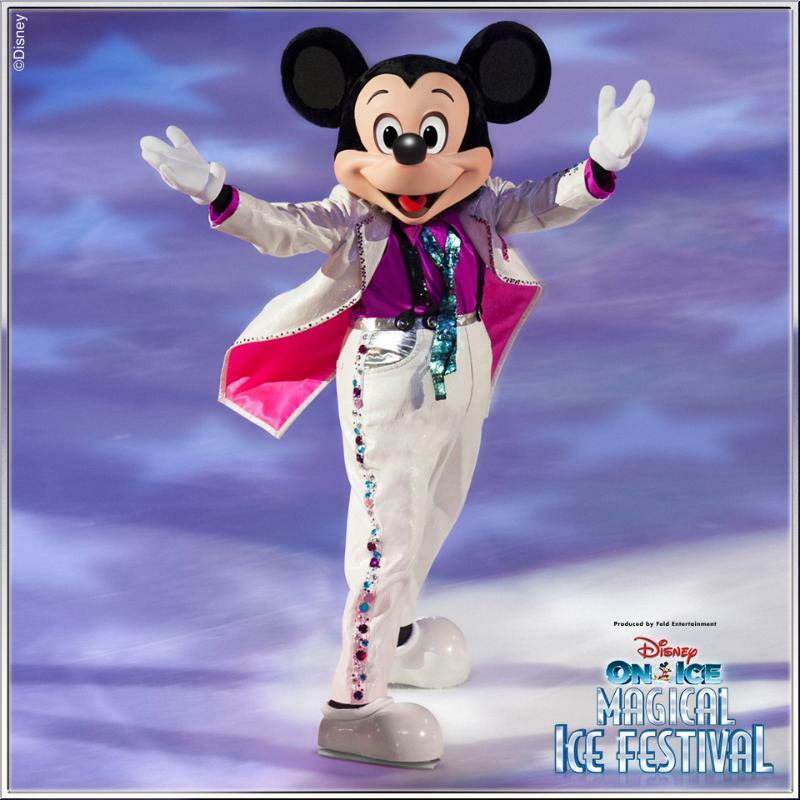 Tickets are only available from Computicket, the official Disney On Ice ticketing agent. In a new twist on fairy tale fun, comical segments from everyone’s favourite Disney films set the scene for the show stopping on-ice stories of princesses Ariel, Rapunzel and Belle. Plus, enjoy a special appearance by Anna and Elsa from the Academy Award® winning and number one animated feature film of all time, Disney’s Frozen! Audiences will journey up the North Mountains with the hilarious snowman Olaf, rugged mountain-man Kristoff and his loyal reindeer Sven as they help the sisters along the way in a story full of action, adventure, magic and unforgettable characters. 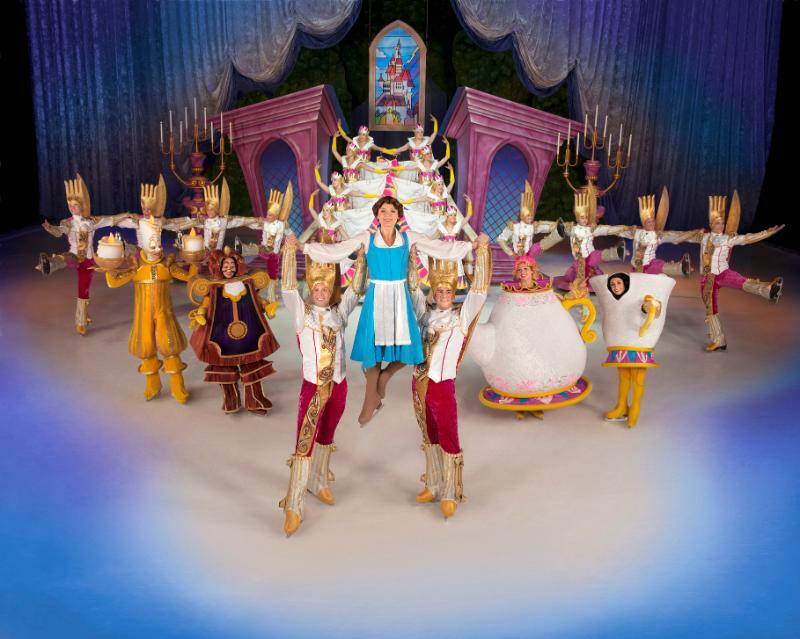 Produced by Feld Entertainment, Magical Ice Festival is an enchanting mix of royalty, highlighting the stories of Disney’s most beloved heroines with energetic choreography that will have audiences singing, dancing and cheering their favourite Disney characters as they each embark on their own epic journeys. Mickey Mouse and Minnie Mouse guide fans through a winsome wonderland where they encounter Sebastian and the Daughters of Triton from Disney’s The Little Mermaid, the rowdy inhabitants of the Snuggly Duckling from Disney’s Tangled and the loyal enchanted servants from Disney’s Beauty and the Beast. “By pulling together moments from classic Disney stories to the Academy Award winning animated film Frozen and combining them with elements of comedy and music, we developed a truly unique way to re-tell each fairy tale,” says Producer Juliette Feld. For the past six years South African audiences have been thrilled by the excitement of a new Disney On Ice show every July school holiday. Disney On Ice returns in 2019 with its latest news show, Magical Ice Festival. “Each year, a new production of Disney On Ice is created to bring favourite Disney characters to families around the world. We are pleased to announce a new adventure awaits Disney fans next year, including shows in Pretoria for the first time,” says Tony Feldman from Showtime Management. Tickets are now on sale for South Africa’s favourite family winter school holiday outing. Special discounted family packages are available. Book at Computicket by calling 0861 915 8000, visit www.computicket.com or your nearest Computicket service centre. Patrons are asked to please note that owing to safety regulations each person, irrespective of age (including babes in arms and children under two years) must have a purchased ticket. Fans are encouraged to only book through the official authorised ticketing agent for Disney On Ice. There are significant risks in buying from other sources and entry to Disney On Ice is not guaranteed. 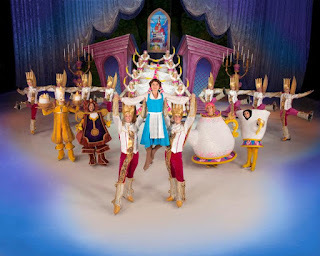 To discover more about Disney On Ice, log on to www.disneyonice.co.za or visit us on Facebook and YouTube.